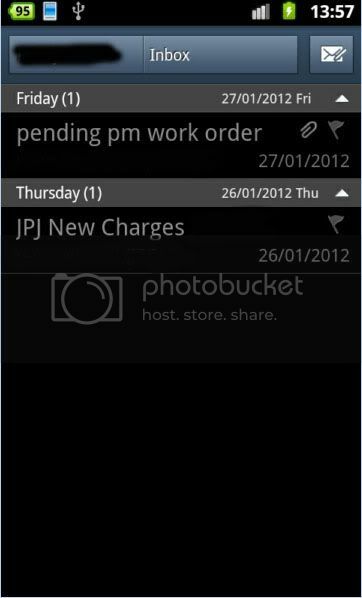 By default, there is an email apps on android Gingerbread system where it works like a email client. To setup the email apps, is quite simple and straightforward. 1. 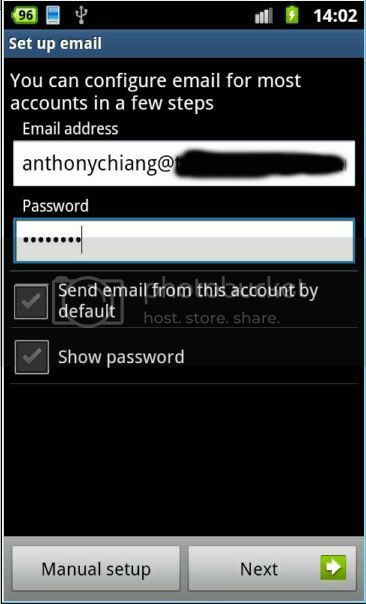 Run the email apps, enter email address and password. Click next to continue. 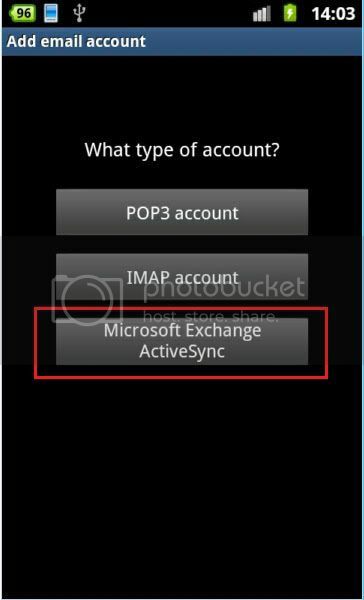 2.Select the type of account depends on your mail server. 3.Enter additional settings for mail server, click Next and it will start authenticate the mail settings. 4. Once the authentication is done, u can start receive mails through your android system.